Product categories of Low Oxygen Type Oxygen Probe, we are specialized manufacturers from China, Low Oxygen Type Oxygen Probe, Low Oxygen Measuring Tool suppliers/factory, wholesale high-quality products of Industrial Low Oxygen Sensor R & D and manufacturing, we have the perfect after-sales service and technical support. Look forward to your cooperation! 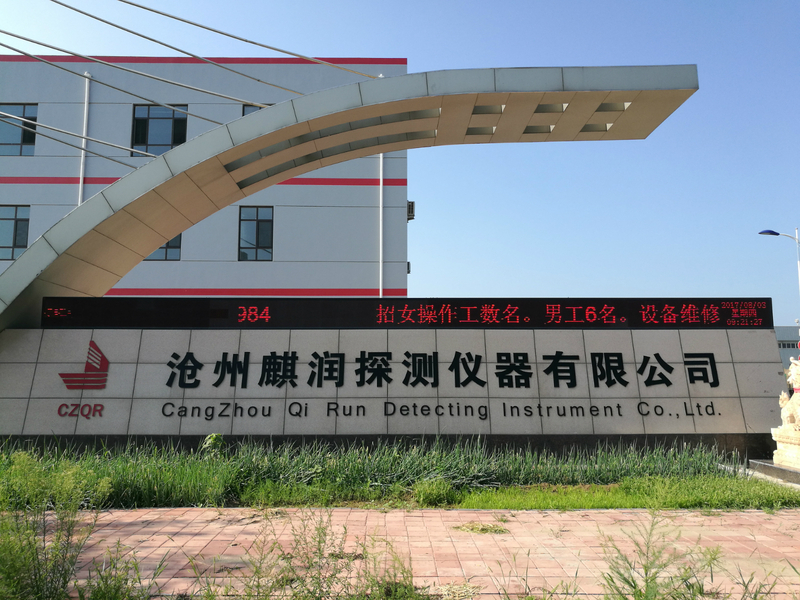 Oxygen Probe belongs to one kind of high technological producti used for measuring temperature and oxygen activity during steel melting process. For melting steel industry, Oxygen Probe plays an important role to control the melting quality. The advantages of our Low Oxygen Probe are fast testing, using convinience, high precision and so on. It also has stabel performance, nice thermal shock resistance and reproducibility, and could be used for LF, RH. The measuring oxygen activity range of low oxygen probe is 1-50 ppm. When oxygen activity is below 10 ppm, AL content could be counted.